We’re back and we’re fresher than ever! 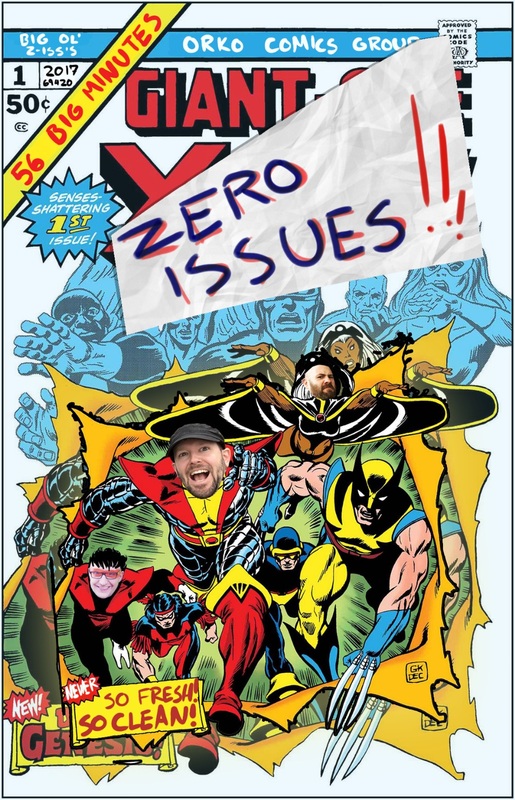 This week, we have a FRESH START, and talk about the NEW topic of Marvel’s soft reboot. It seems like it’s been a never-ending CRISIS in recent years, but NOW it’s reached a point where, well, have the fans stopped caring? We have POINT ONE or POINT TWO to make about it. Also: Kyle forces the boys to Character Storm (hey, when’s Bry going to do one of those? ), and Merk talks about hot hot indie comic Drinking at the Movies. 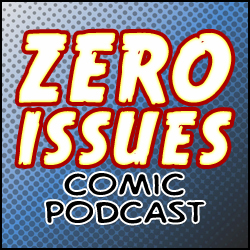 Finally, the first episode of New Zero Issues Z!